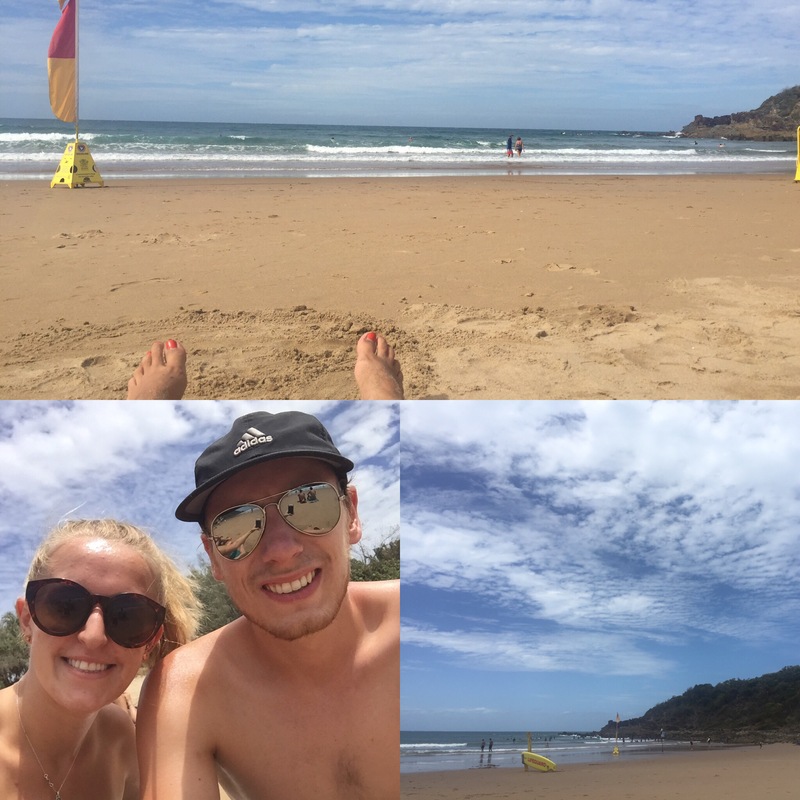 The main purpose of stopping at Agnes Water was to break up what would have been a 17/18 hour journey from Noosa to Airlie Beach. We had travelled for 8 hours on the greyhound and so spent two night in Agnes so that we could get some proper sleep and have a good chance to look around. 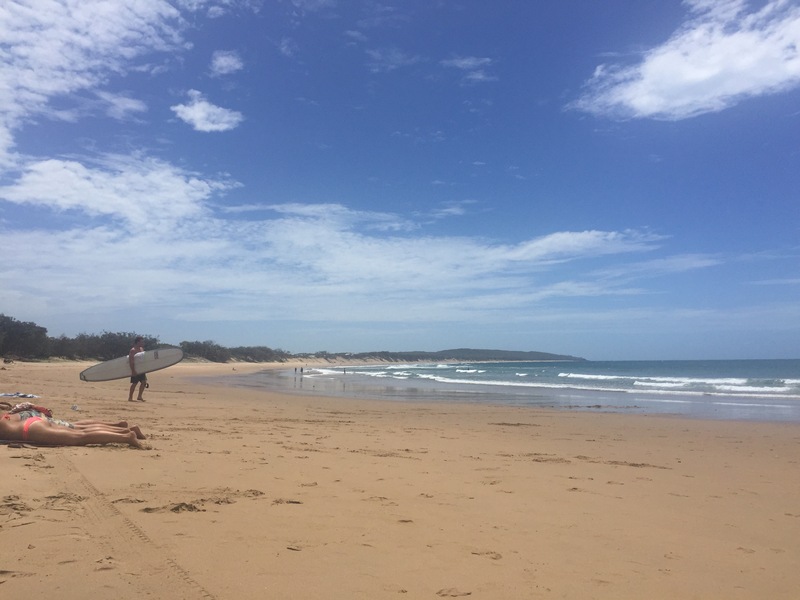 Agnes Water is the township of the peninsula that’s known as 1770 so the names are often used interchangeably. The hostel we stayed in was really nice and chilled. There wasn’t many people staying – mainly long termers or other people that had wanted to break up the journey. Our room didn’t have many of us in it and was cool which is always a bonus when travelling the east coast as some can be really hot so we got a good nights sleep which was all we needed really. The next day (23rd February) we chilled in the hostel and then spent the rest of the day at the beach. It wasn’t that hot which was quite nice as it was still sunny and the water was warm which was amazing! It’s meant to continue getting warmer as we continue up the coast which is great! Really, Agnes served its purpose and we had a relaxing time here. Saying that, there isn’t really anything to do and I don’t understand how people end up spending so long here – that’s just my opinion though. Next stop – Airlie Beach.